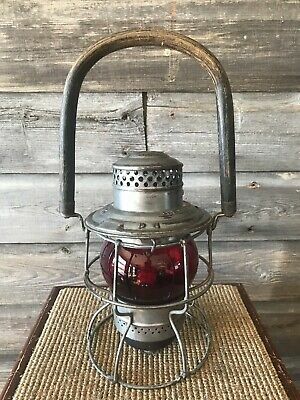 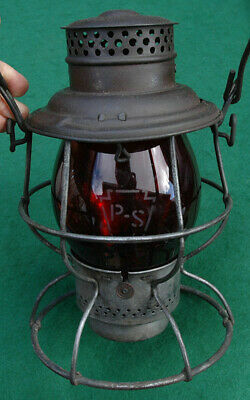 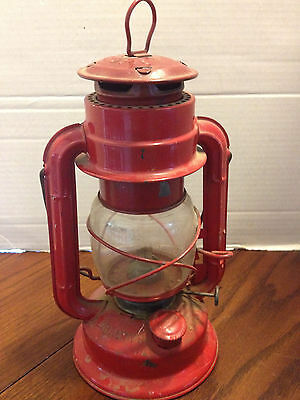 Hiram L Piper Adlake Cnr Lantern, Ruby Red Glass Repurposed. 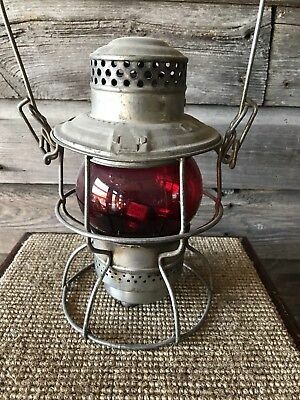 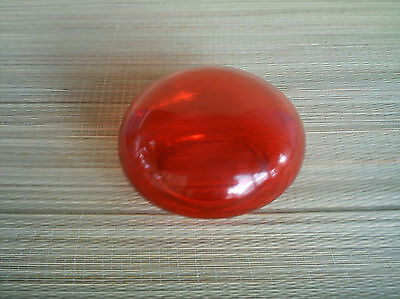 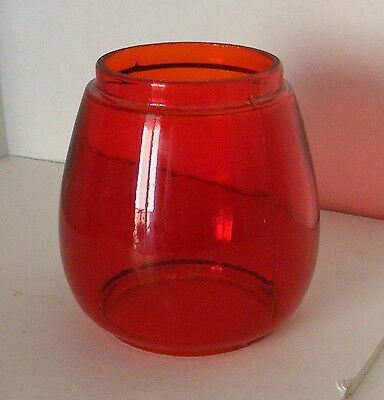 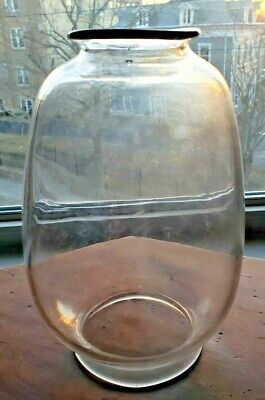 Red glass globe or lens cover lamp/globe ? 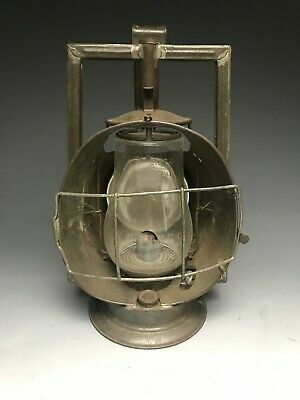 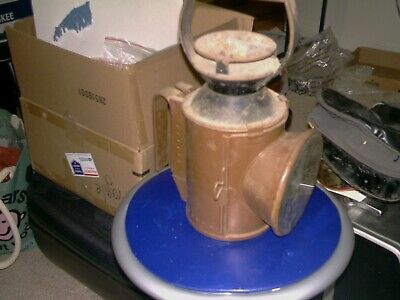 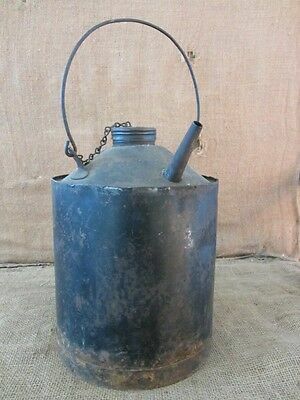 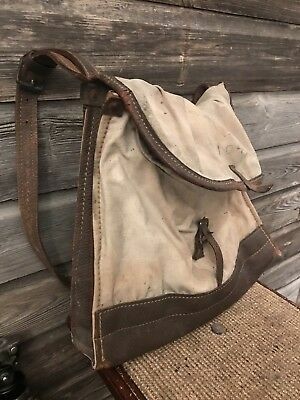 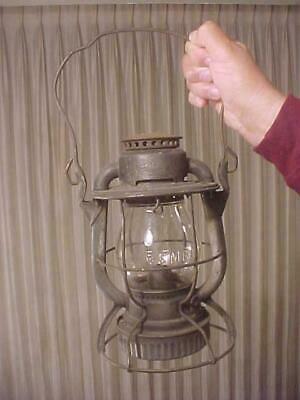 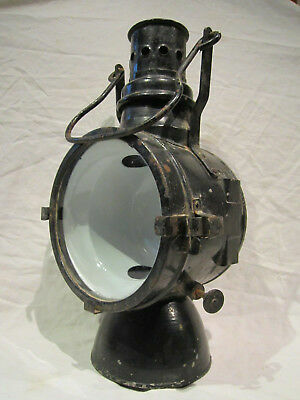 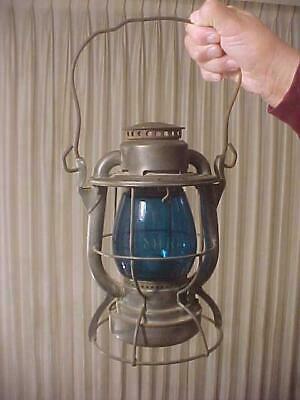 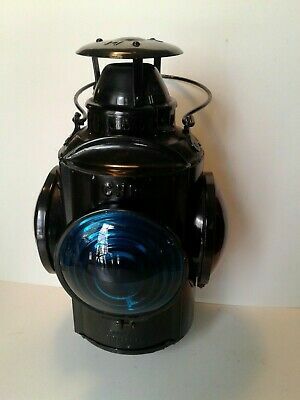 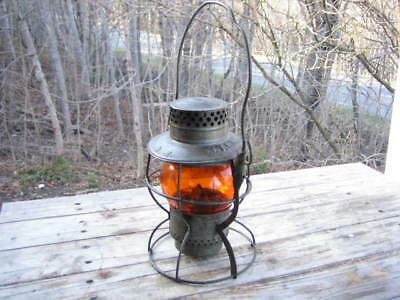 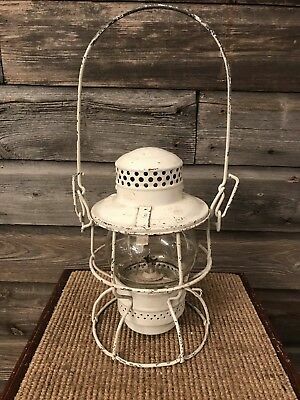 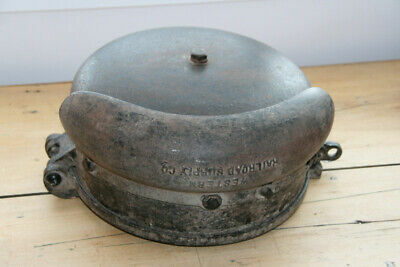 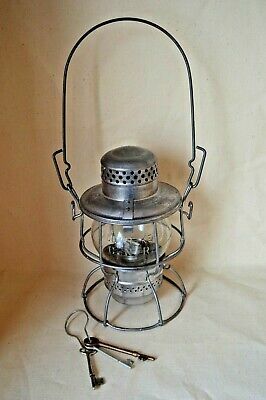 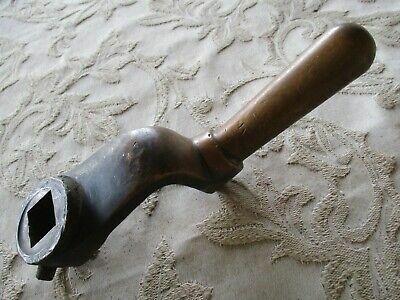 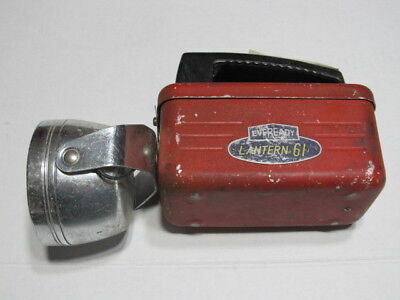 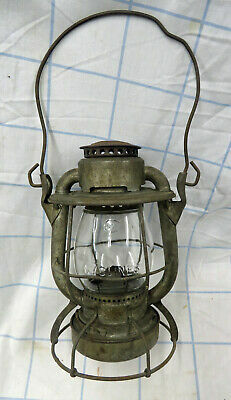 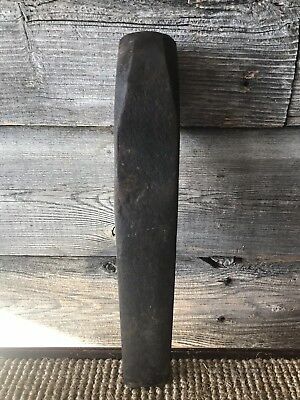 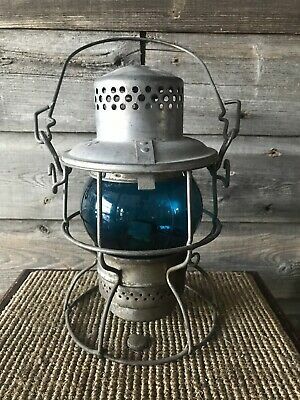 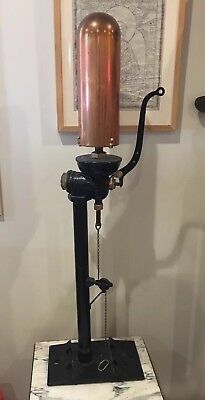 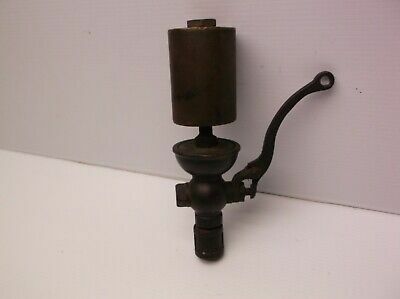 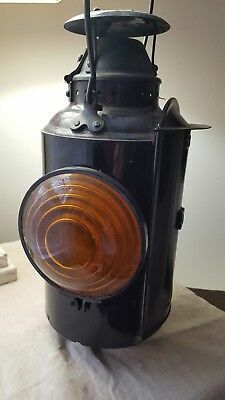 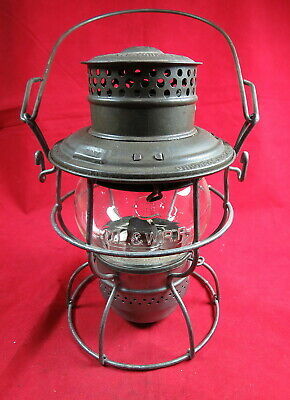 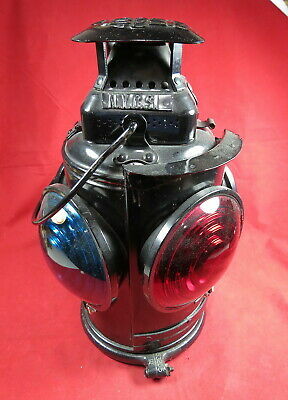 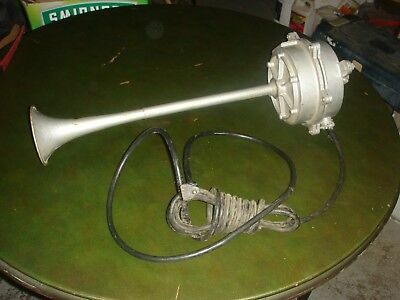 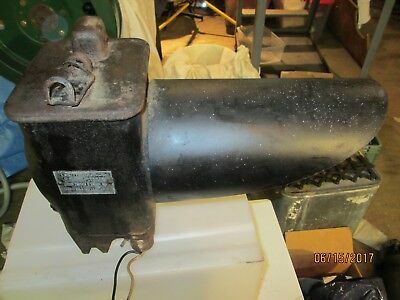 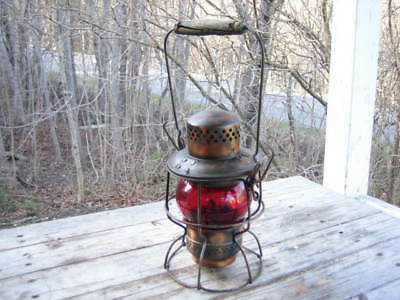 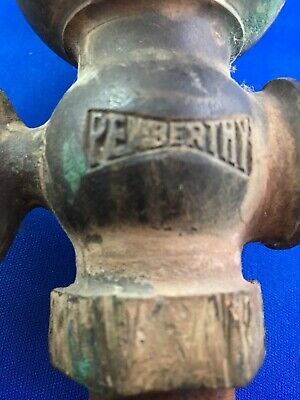 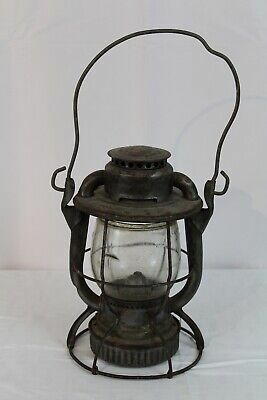 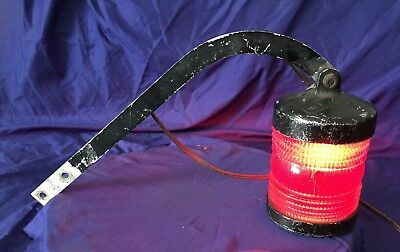 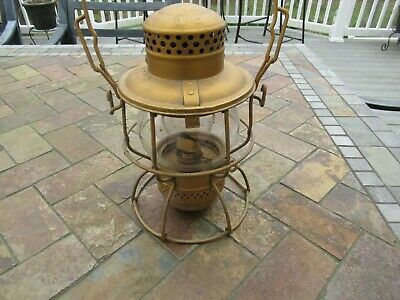 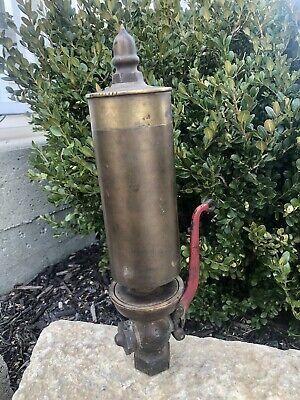 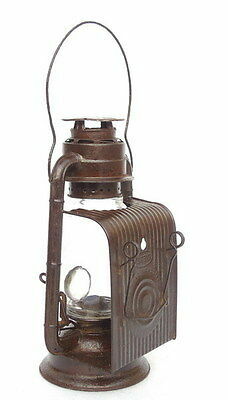 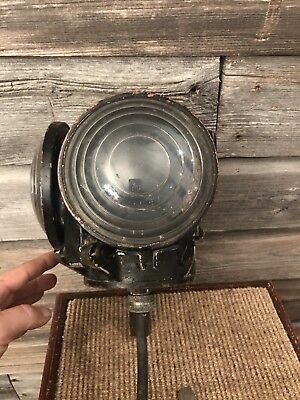 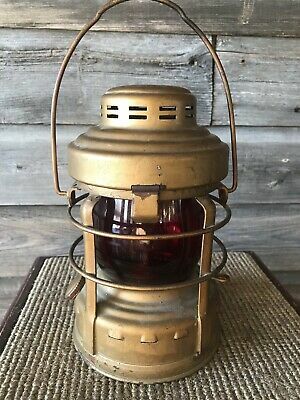 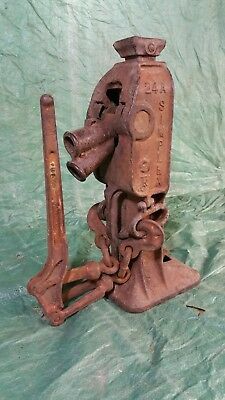 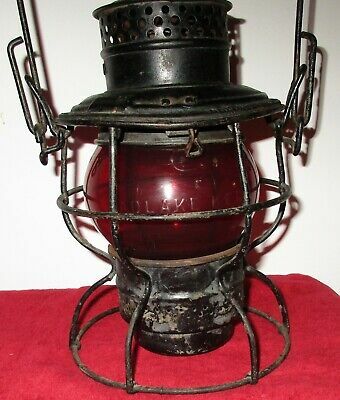 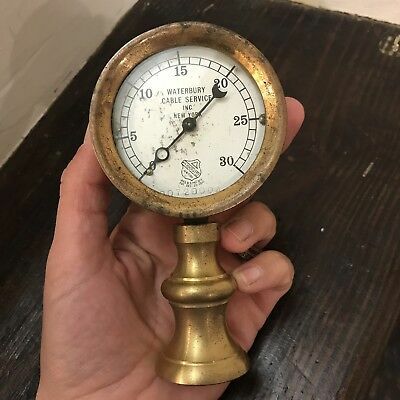 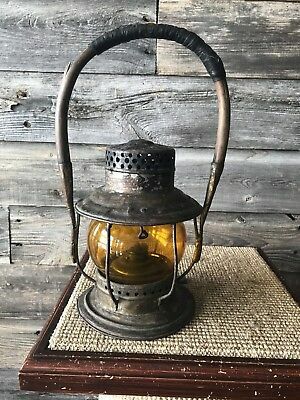 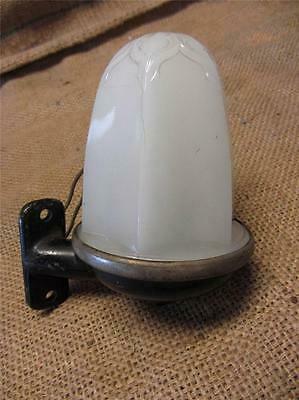 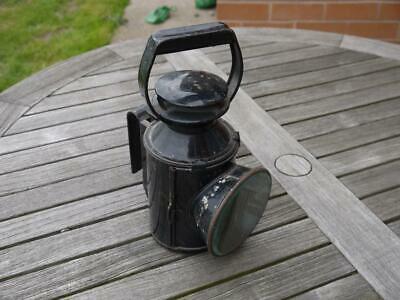 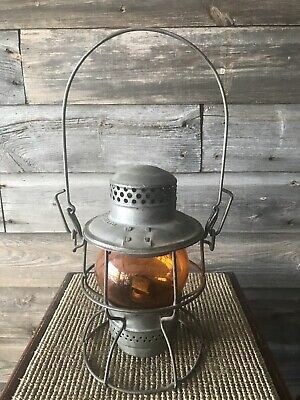 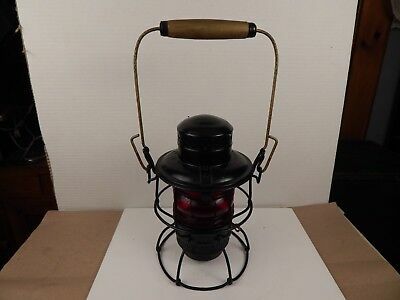 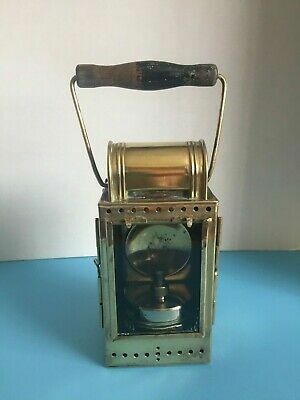 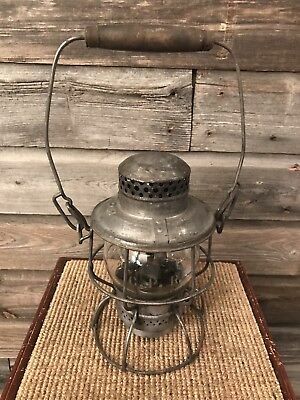 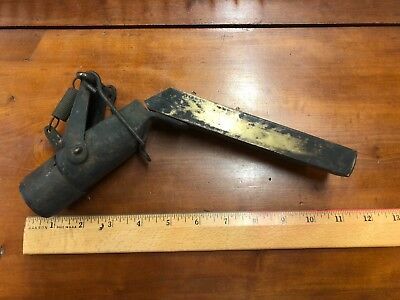 Antique NYCRR New York Central Railroad Inspector Lamp Lantern Excellent! 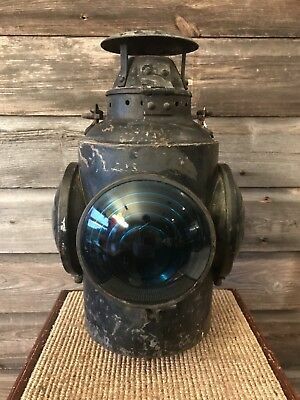 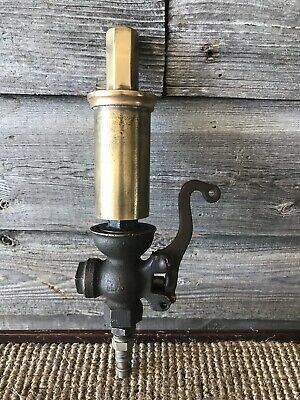 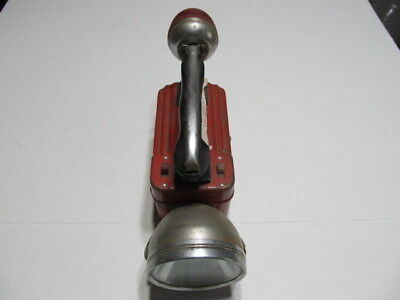 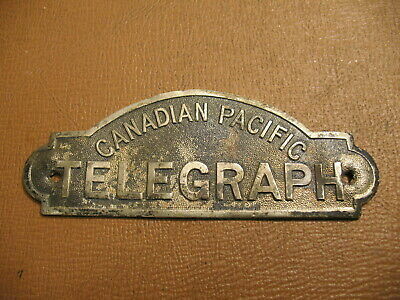 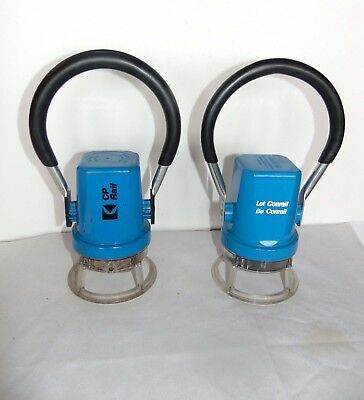 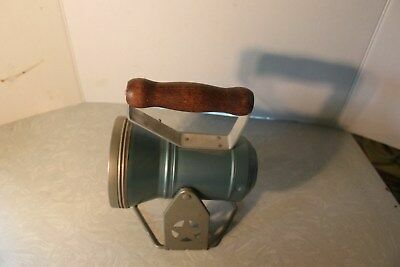 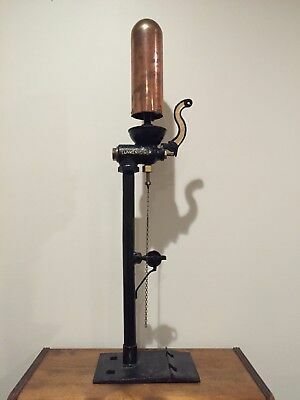 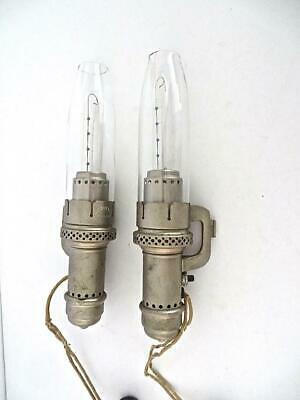 Union Switch & Signal Railroad Lamp by G.E. 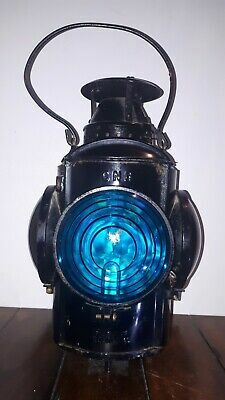 Dietz Cobalt Blue Globe Vesta,new York,usa, N...nx. 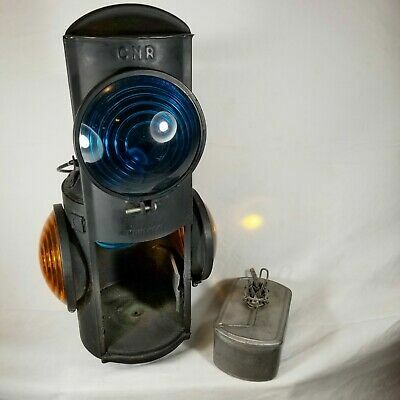 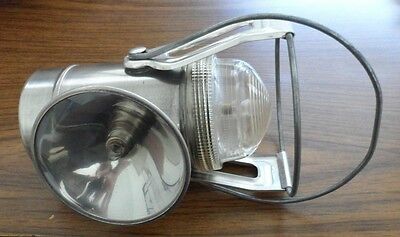 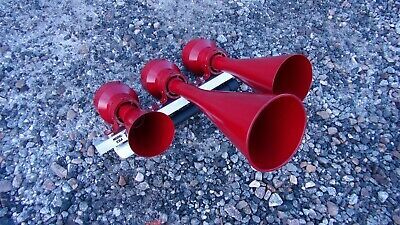 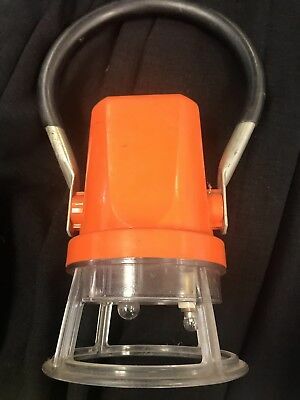 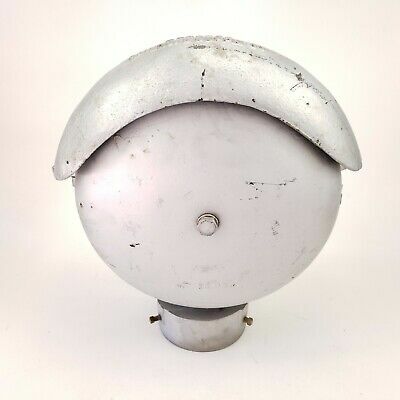 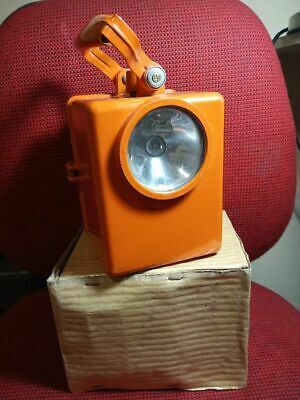 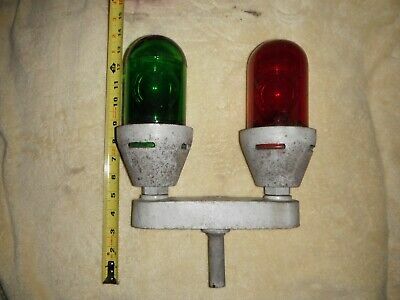 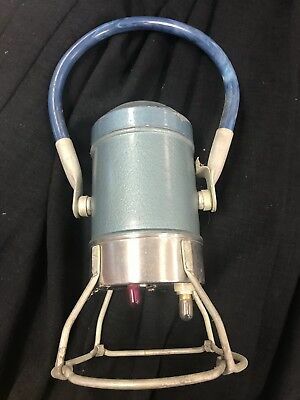 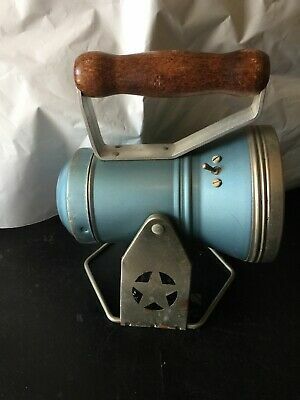 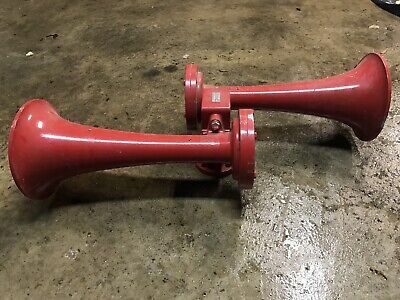 Marker Lamp - New York Central System Adlake 4-Lens Style - Never Used / Mint ! 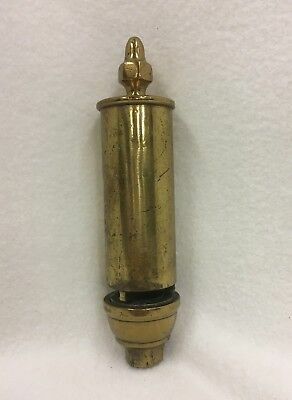 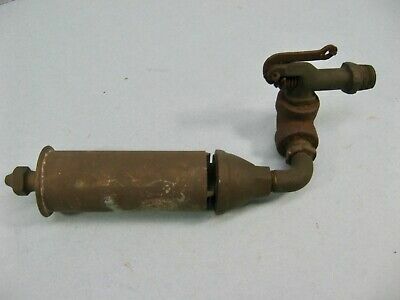 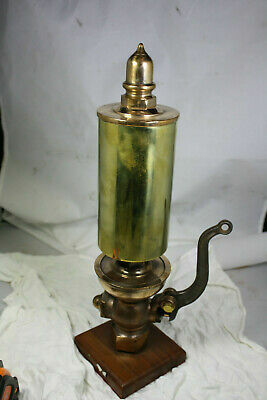 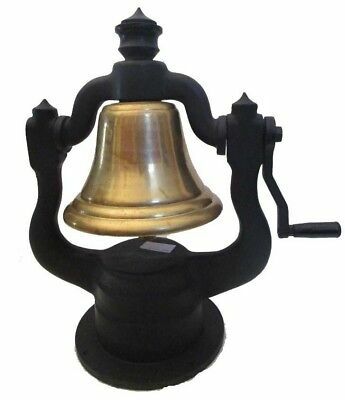 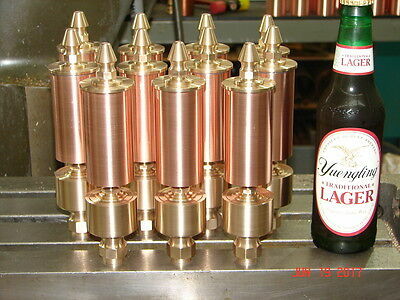 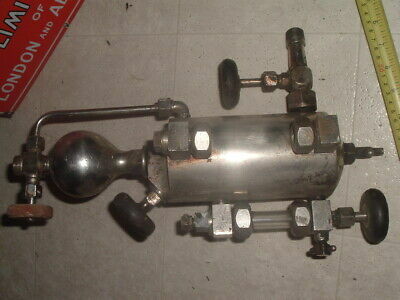 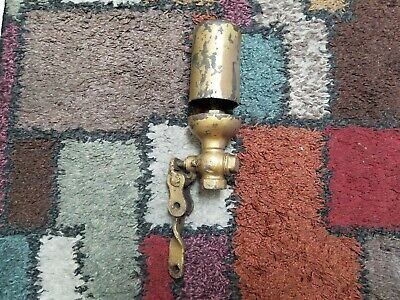 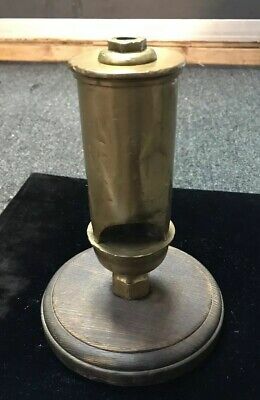 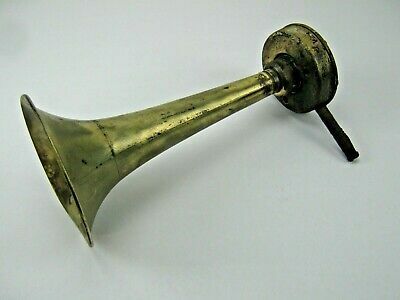 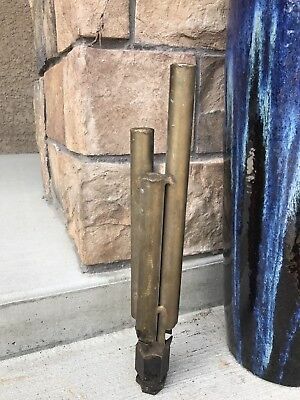 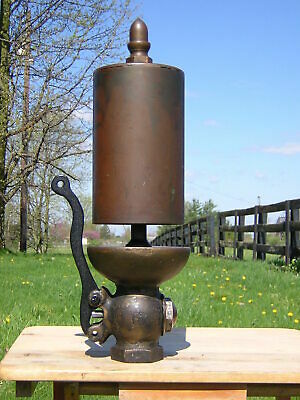 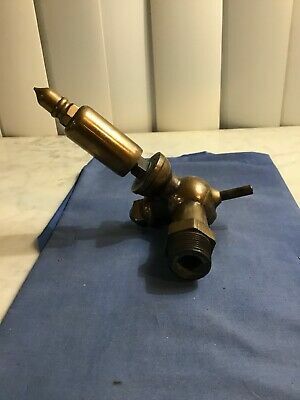 Lantern Part - Brass Top from C.T. 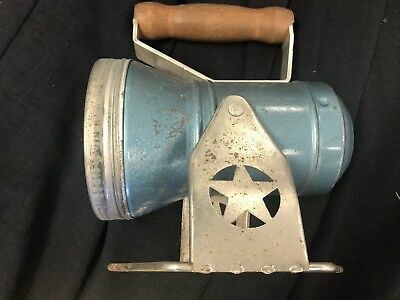 Ham No. 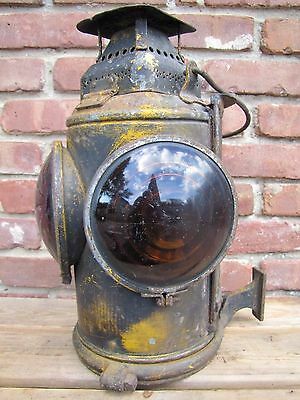 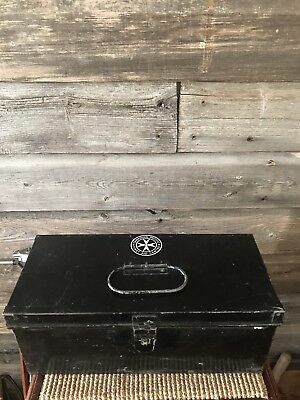 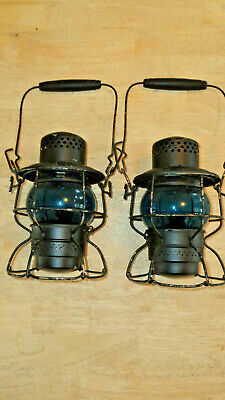 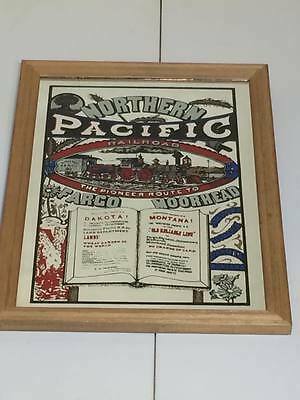 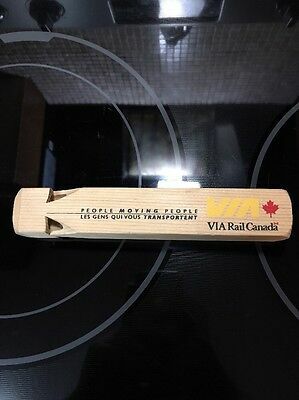 39 Railroad Lantern - Parts Only!